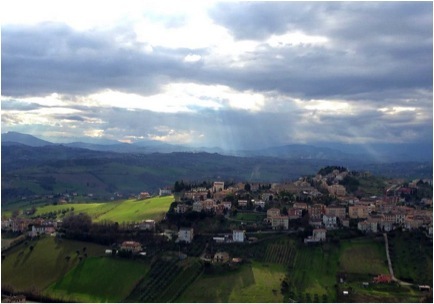 There are many sites to take in as a Teach English in Italy Conversation Coach and I really suggest traveling there more than one weekend. It will be difficult to see everything and you won't want to feel rushed. The Colosseum and Roman Forum use the same ticket for entrance and cost only 12 euros. You don't necessarily need to buy this ticket in advance but do go early since the lines tend to get long. The Vatican City is definitely a must. The Vatican Museum is filled with famous artwork, which includes the Sistine Chapel. This ticket I would recommend buying in advance on the Vatican's website. It is 20 euros (16 for the ticket, 4 for presale fees). St. Peter's Basilica often has a long line but is absolutely worth the wait, and is free to enter. I would set aside several hours for the museum and St. Peter's. The Borghese Villa is perfect for a sunny day where you can enjoy the park. You can also go to the Borghese Museum for 13 euros. Bernini's Fountain of Four Rivers and the Trevi Fountain are both beautiful and situated in areas where you can sit and enjoy the view. Make sure to do as the Romans do: make a wish and throw a coin in the Trevi Fountain! The Pantheon is also a must-see. Its overwhelming size and structure are truly amazing. You do not need a ticket to enter. While in Rome try the typical Roman dish, Cacio e Pepe. It is spaghetti with parmesan and crushed black pepper. Although Florence is a great site seeing city, it is also great for wandering the streets and enjoying all the different streets. 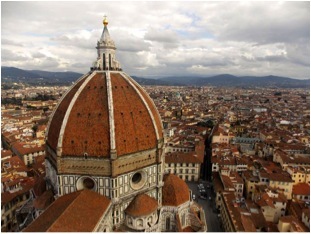 You must absolutely go to Santa Maria del Fiore Duomo. As beautiful as it is from the outside, you must climb the bell tower and/or duomo. The view is indescribable and worth the 10 euros (that will give you access to both the bell tower and duomo). Warning: it is roughly 400 steep steps to the top of each. The Santa Maria Novella is also another beautiful church situated in a huge piazza next to the train station. There are also many museums in Florence. I have only been to the Uffizi Musuem, which has Botticelli's "Birth of Venus" and other known paintings. Make sure to make your way over to the river, the view from the bridges and the buildings along the edge are amazing. 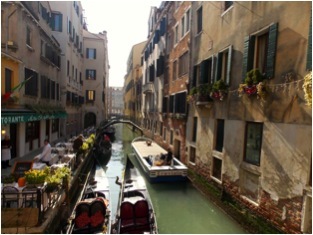 I think it would be impossible to find a street and water way that isn't beautiful and picturesque in Venice. Make sure to see all the large bridges, such as Ponte dell'Accademia and Ponte Rialto. San Marco's Basilica is another surreal church. Make sure to go to the top of the Campanile in San Marco to see the views overlooking Venice. The ticket is only 8 euros, and fortunately comes with an elevator ride. The Northern island of Burano is definitely a must see. It is a hidden treasure of Venice that not many people think to visit. You can take a 40-minute ferry ride each way for less than 20 euros. The small island is made up of short, brightly painted houses. This was definitely my favorite travel location. It is composed of five cliff side towns. 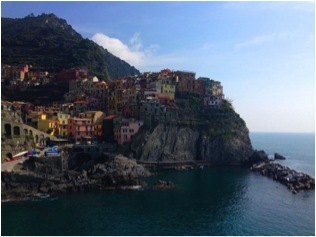 I stayed in the most southern, Riomaggiore. 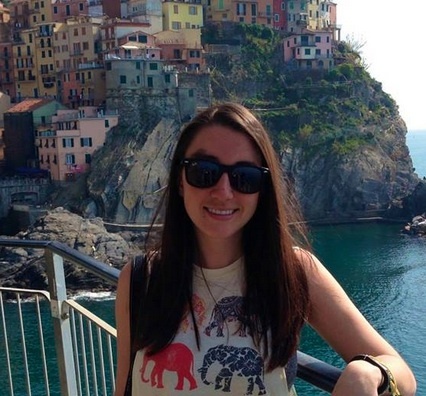 If you want a more nature-filled weekend, Cinque Terre is the place to be. There are hiking trails that connect each town, an easy path along the water, and a more difficult path through the hills. Most likely, some of the easier paths will be closed due to past weather but the difficult paths are not so bad since you stop in each town. These colorful towns are situated on the clear water of the Ligurian Sea. This area is known for its seafood, and after some seafood risotto, I understand why!